Not many hockey players enter baking competitions. But Mitch McDandel is no ordinary hockey player. 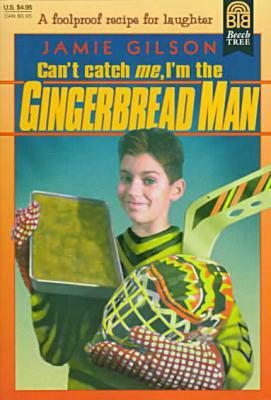 Can Mitch rescue his parents faltering health food store by winning the grand prize in the national Bake-athon with his Health Nutty Gingerbread? "An appealing story full of kooky people and funny incidents told in a spirited style." --Booklist.